Stanbic IBTC Ventures Limited,(SIVL) a subsidiary of Stanbic IBTC Holdings plc, today, has released its Venture Capital Licence to the Nigerian authorities. 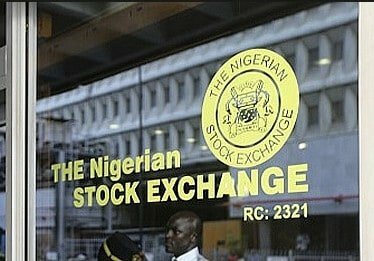 Disclosing this to Nigerian Stock Exchange (NSE), the group said, it had applied to the Securities and Exchange Commission (SEC). “This is to inform The Nigerian Stock Exchange that Stanbic IBTC Ventures Limited (“SIVL”), a subsidiary of Stanbic IBTC Holdings PLC has applied to the Securities and Exchange Commission (the “Commission”) to surrender its licence as a Venture Capital Manager,” the group said Friday in a disclosure signed by Chidi Okezie, the company’s secretary. It however said that the decision is entirely voluntary and the commission has granted a “No Objection” to SIVL’s application. “We also would like to state that SIVL does not have any Venture Capital obligations with any of its clients and the surrender of its licence would not impact negatively on the Stanbic IBTC Group as SIVL will still continue to operate as a going concern,” it added. Naija News recalls the banking subsidiary of the group is one of the four banks fined by the Nigerian authorities last week. The banks’ accounts were debited to the tune of over N5 billion, details emerged Thursday. The unit, Stanbic IBTC Nigeria, was fined N1.88 billion. The deductions were made after the CBN imposed fines on the banks for helping South African telecoms company, MTN, illegally repatriate money from Nigeria. 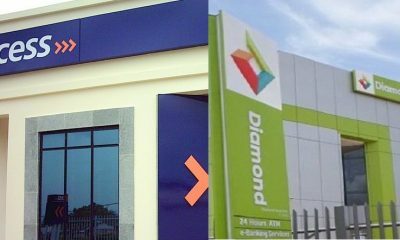 The other banks include, Standard Chartered Bank (N2.47 billion), Citibank Nigeria (N1.265 billion) and Diamond Bank Plc (N250 million). Stanbic IBTC confirmed in a disclosure notice sent to the Nigerian Stock Exchange that it had been debited. It added, however, that the debit would not affect its capacity to handle clients’ requests or clients’ ability to continue to carry out viable business transactions with either the bank or any member of the Stanbic IBTC Group. 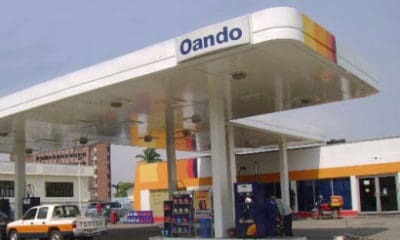 “Our business transactions will continue to be handled professionally and in a manner that is aligned with Nigeria’s laws and regulatory guidelines,” it stated.